Self-Compliance Audit – Performed prior to the initial application and every two years thereafter when reapplying for certification. 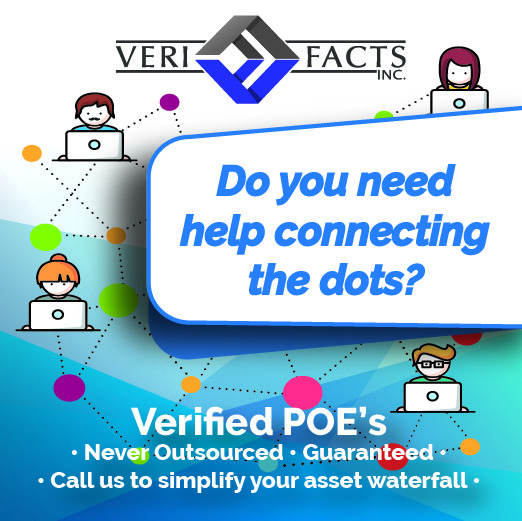 The self-compliance audit must be attested to in the application and will be subject to independent third-party verification. 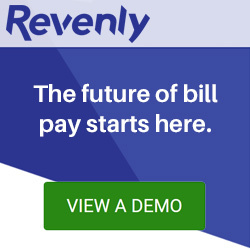 Full Third-Party Compliance Audit – Performed by an independent third-party auditor prior to the first certification renewal period (year 2) and every three to four years thereafter. 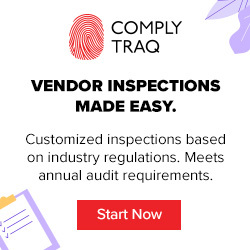 Limited Third-Party Compliance Audit – Specific third-party allegations of non-conformity may be investigated by an independent third-party auditor at any time. 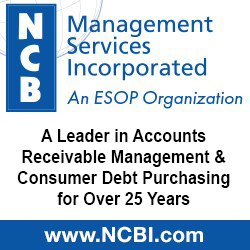 Certified Professional Receivables Companies (CPRC) will receive a written notice from RMAI when a Full Third-Party Compliance Audit must be performed and the company will have four (4) months to have the audit completed, inclusive of the Audit Committee’s receipt of the audit findings. Failure to comply shall result in the immediate suspension of certified status. A written extension of no more than two (2) months may be granted by the Audit Committee at its discretion. 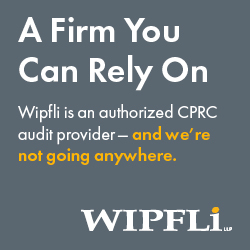 The Certification Audit Committee may in its sole discretion permit a CPRC designated company to use a non-designated audit firm that is having to perform another required compliance audit (such as a bank audit) perform the Full Third-Party Compliance Audit to the list of audited deliverables for cost efficiency. If you have a question or need further guidance on RMAI’s Receivables Management Certification Program, please contact RMAI at (916) 482-2462 or by email at cert@rmaintl.org. Click here to register your company and respond to consumer complaints on the CFPB’s secure website.